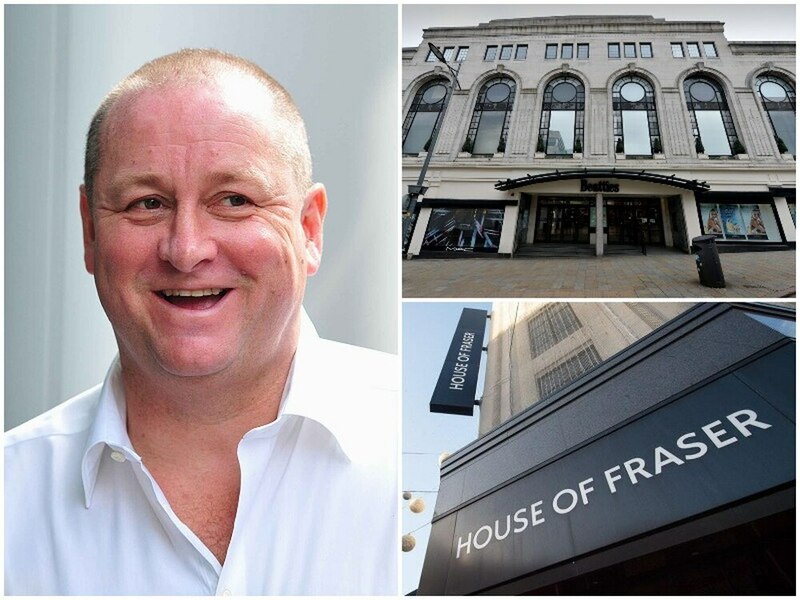 Tracksuit tycoon Mike Ashley's Sports Direct chain has bought House of Fraser out of administration for £90 million. The department store chain, including Beatties in Wolverhampton, went into administration this morning and is understood to have been bought as part of a so-called 'pre-pack' deal. Sports Direct says it has bought all of the UK stores, its brand and all its stock. That includes all the stores that had been set for closure this Christmas, under a previous rescue plan that would have sacrificed 31 of House of Fraser's 59 stores to save the rest of the business. 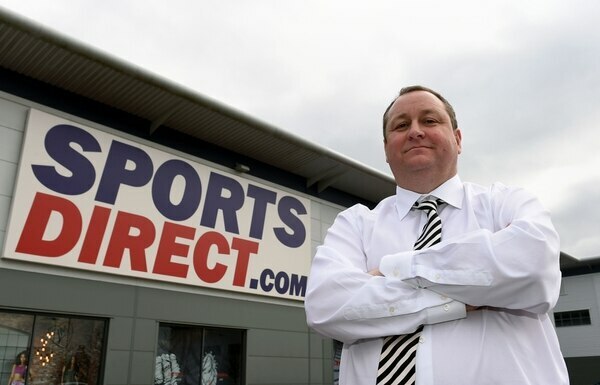 IBeatties' 280 staff, and nearly 16,000 more at branches up and down the country, are now waiting to discover what Mr Ashley has planned for them after declaring his ambition to "transform House of Fraser in the Harrods of the high street". In a brief statement yesterday, Mr Ashley said: “This is a massive step forward and further enhances our strategy of elevation across the Group. This will benefit both House of Fraser and Flannels in the luxury sector. We will do our best to keep as many stores open as possible. Half House of Fraser's stores, including Beatties in Wolverhampton, Rackhams in Birmingham and those in Telford and Shrewsbury had faced closure under a previous rescue plan but not until after Christmas. 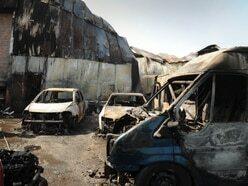 House of Fraser assured that its offices and stores will continue trading as normal for the time being. Stores were delaying opening until 11am, however. 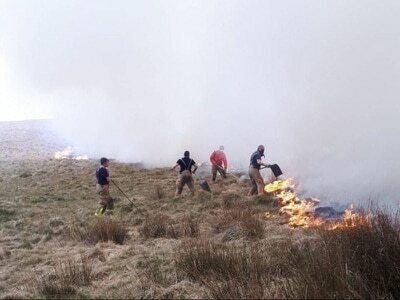 The staff have been informed that they will be transferred over from House of Fraser to Sports Direct. "The race is on to pivot business structures fast enough to be fit-for-purpose in today's digital world. EY said Alan Hudson, Hunter Kelly, Colin Dempster and Craig Lewis from from its restructuring team were appointed this morning as joint administrators to House of Fraser. In a statement, EY said: "It has been well documented that since the withdrawal of the proposed Cenbest and C.Banner investment transaction House of Fraser has been in a race against time to secure sufficient funding to secure its future. "Since then the directors, representatives of the senior creditors and their respective advisors have been speaking with a number of parties in order to secure a solution. However, after exploring a range of options, it became clear that this would not be possible to achieve as a solvent solution and as such House of Fraser filed for insolvency protection this morning. "Shortly after our appointment, the administrators are pleased to confirm that they completed a sale of substantially all of the group’s business and assets to the Sports Direct group." EY's Alan Hudson said: “We have worked very closely with management, its advisors and creditors in recent weeks and are pleased that we have been able to successfully conclude a sale of the business in short timescales which preserves as many of the jobs of House of Frasers employees as possible. It was a challenging transaction to achieve in such a short period of time which will ensure continuity of the business and preserve the goodwill. "We hope that this will give the business the stable financial platform that it requires to flourish in the current retail environment."